If you’re a startup or a business owner looking to increase your brand visibility among consumers, thereby amp up walk-ins/enquiries or close sales- then social media campaigns can help you achieve your goals. As casual as ‘social media’ might sound, successful campaigns don’t just spring up out of nowhere. A lot of forethought, planning and efficient execution has been the cornerstone of world’s amazing campaigns. If you don’t know where you’re heading, social media can be confusing. But with a clear vision, it becomes your friend. Are you launching a product/service? Or is it an event? What action do you want your followers to take in response to your post? If the goals are clear, strategy becomes simple and refined. A fool-proof way to stay safe and win the game is to study your competitors before entering the ring. This ensures that you will not repeat the mistakes your rivals did. How to go about it? It starts as simple as browsing social media feeds to assessing their engagements. You can also do this with the help of dedicated tools available. 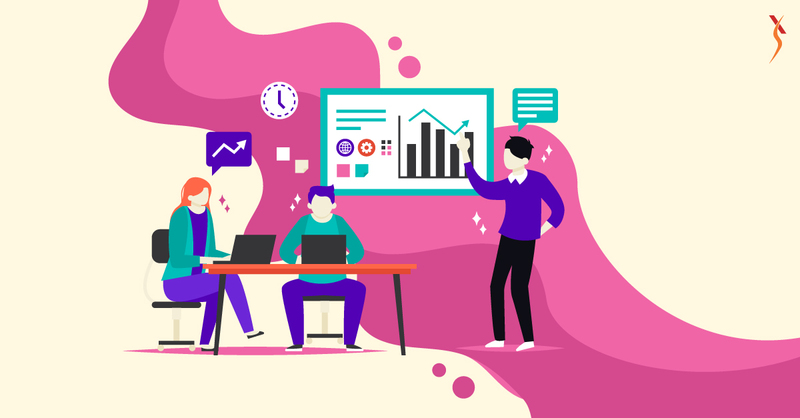 Now that you have an idea of the competition, you can think about how to make your campaign unique and interesting from others. That leads to strategy. There are a variety of channels in social media. Facebook, Twitter, Instagram, LinkedIn etc each have their own breed of followers. Each niche needs a unique approach. As each channel has its own advantageous features (think Instagram’s short videos, Facebook live and events etc), it is crucial to develop a versatile strategy. This way you can extract cent per cent results from your social media campaigns. 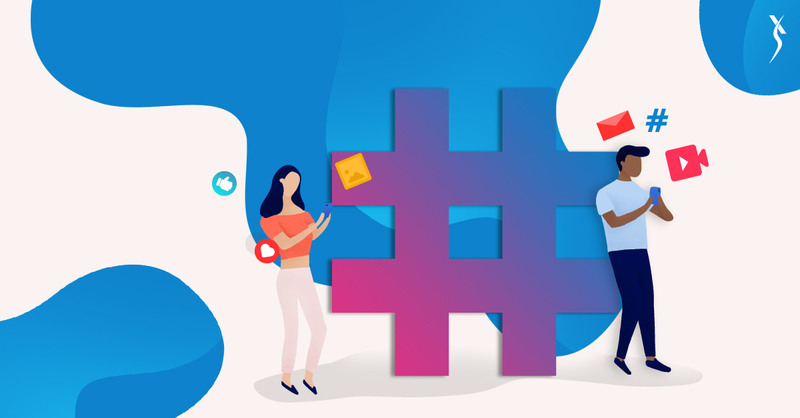 A hashtag defines the social media campaign in a single word or phrase that helps your target people to search, find and talk about you in social media. Make your hashtags simple, catchy, meaningful and watch traction increase around your campaign. #shareacoke by Coca Cola and #letsdolunch by Domino’s are some of the hashtags that drove their campaigns to success. Live streaming is the buzz word nowadays. Brands and people are making use of this feature to connect with their audience live on the go. Firstly, it helps build brand image, secondly you become a little closer to your audience, you become sorts of friends with them. Your target audiences are going to feel a lot closer to the brand this way and be interested in what you have to offer. The single goal of a campaign is to make your target group take action. The action might be- showing up at your store, an enquiry/call- but remind your folks what they have to do. We don’t want your customers to lose themselves in the mind-blowing campaign that you created only to not do anything about it. A quick tip: add a ‘call to action’ message whenever possible throughout the campaign. This isn’t about making buddies with every single customer. This is about ‘engaging’ with your target audience. A lot of social listening tools are available nowadays which helps you to track down what your audiences are talking about your brand. For example, this allows you to find name mentions, conversations around your campaign. This arms you with enough data ammunition and how to approach, address your consumer problems and feedback. 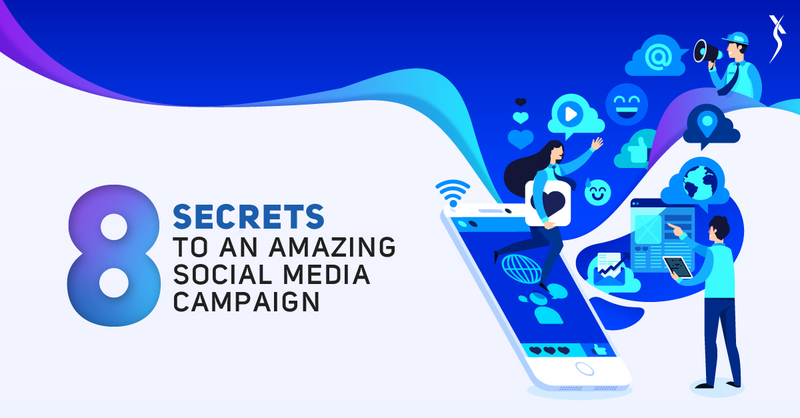 They will begin to love you for it and the probability of your social media campaign becoming a success is phenomenal. You created an awe-inspiring campaign. But how do you know your campaign is working? Apart from the vibe your campaign creates on social media, you can also make use of tools to track metrics. Bringing errors to your notice, the data will help you ideate and generate better campaigns every single time. Simply put- track, analyse and grow. We at Pixel Studios have had the opportunity to lead many successful digital campaigns for brands with stunning results. If you want to amp up your business to the next level, you know who to call!